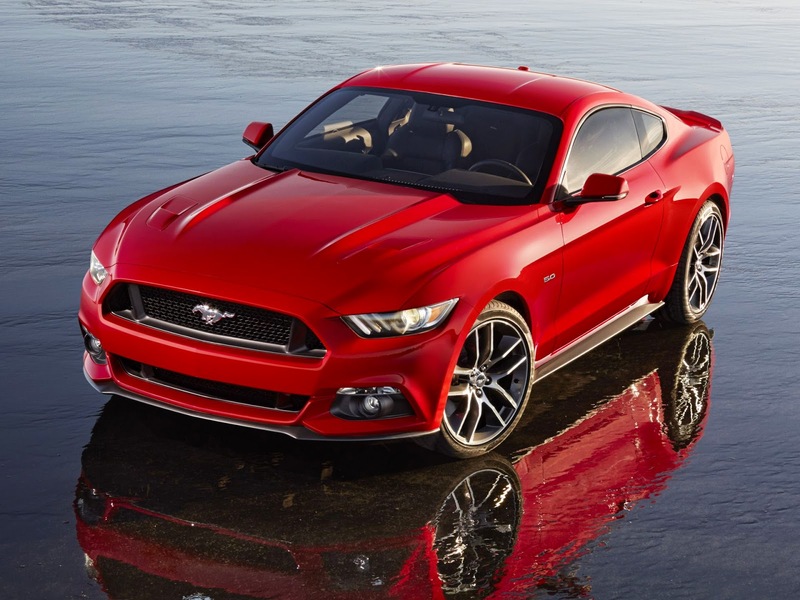 Interested in the All-New 2015 Ford Mustang! Well here is the order guide that has just be released. If you have any questions about ordering, our sales consultants are standing by reading to answer any of your questions.